Brian Copeland (M.S., B.A., CRS, GRI, CIPS, ePRO, ABR, Broker) is the founder and owner of Doorbell Real Estate. Brian was the 2011 Nashville REALTOR®of the Year. 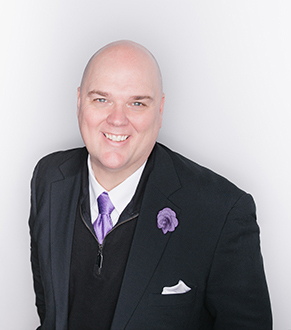 He has been one of the most sought after real estate speakers in America, emceeing and keynoting some of the largest conferences in the profession. He served as the 2017 President of Tennessee REALTORS, 2019 Vice President of the National Association of REALTORS, and advocates for property rights at the local, state, and national association levels. He’s been named as one of the 100 Most Influential Real Estate Leaders in America as well as one of the Top 200 Power Social Influencers. He is a graduate of Carson-Newman University and holds a master’s from The University of Tennessee, Knoxville. Brian and his spouse, Greg, make their home on a Nashville farm with their two children Micah and Esther.